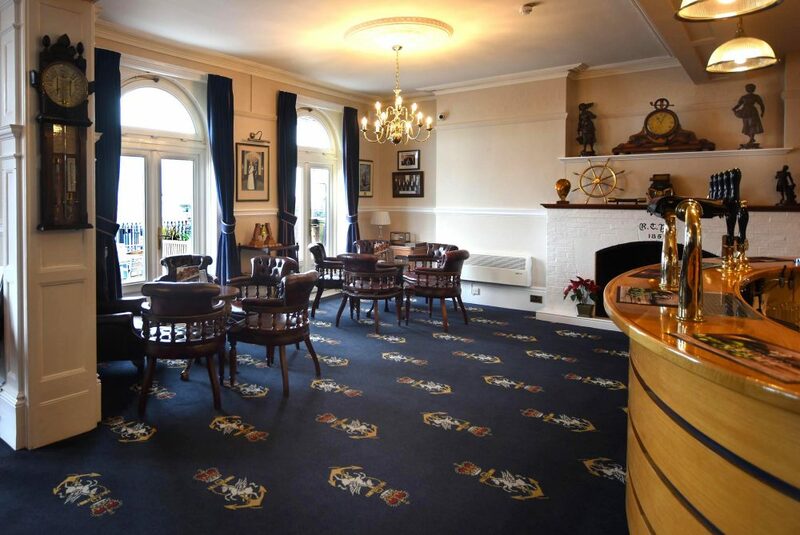 With beautiful views from The Terrace looking over the Royal Harbour and English Channel we are very fortunate at the Royal Temple Yacht Club. 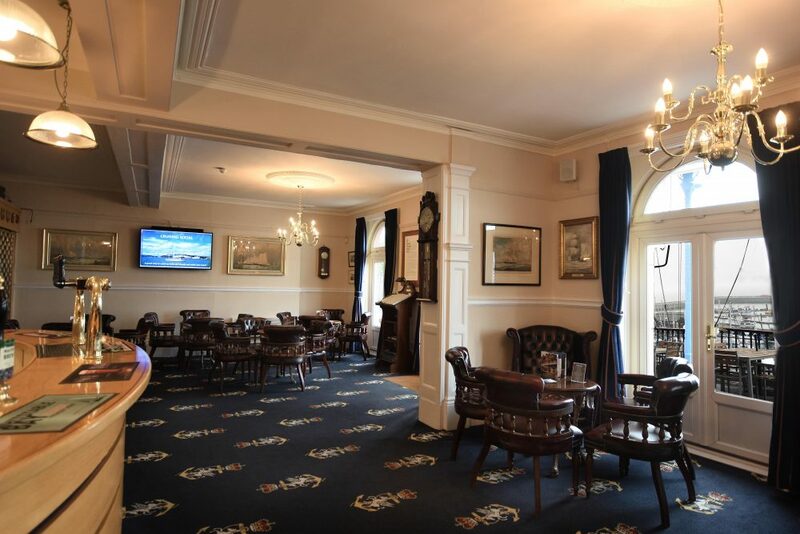 Our bar has been completely refurbished in 2010 and has just undergone a re-decoration in February 2018. 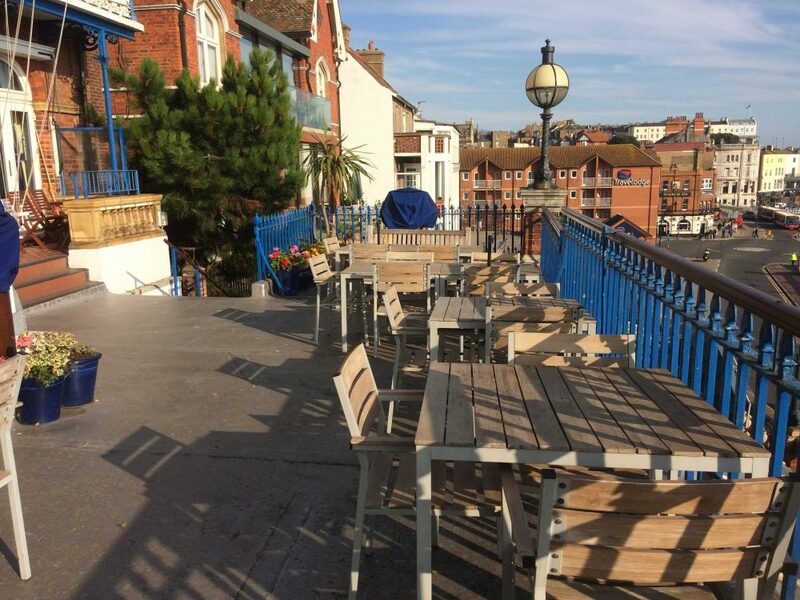 We can proudly show off the premier bar location with some of the most stunning views in Ramsgate. Visitors are as welcome as the members all we ask is that visitors sign the visitors book on arrival. Dress during the day is not restricted and the club has a no shorts policy after 8.00pm each evening except during regattas and weekends. 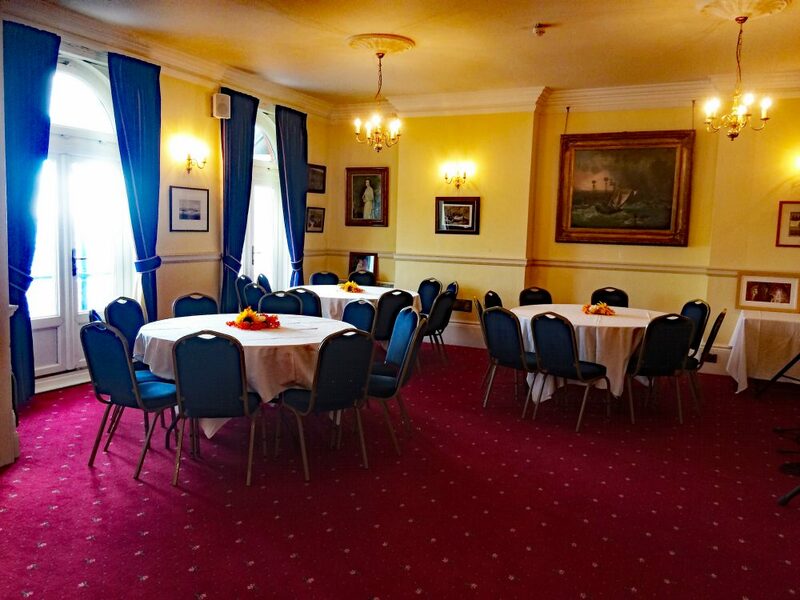 Our Club Dining Room is situated on the first floor and has magnificent views over the Royal Harbour with double doors opening to a balcony. It is primarily used for Club Dinners and Suppers. It is also, however, frequently hired out for meetings and conferences. Our TV Lounge has also undergone a complete re-decoration in February 2018. 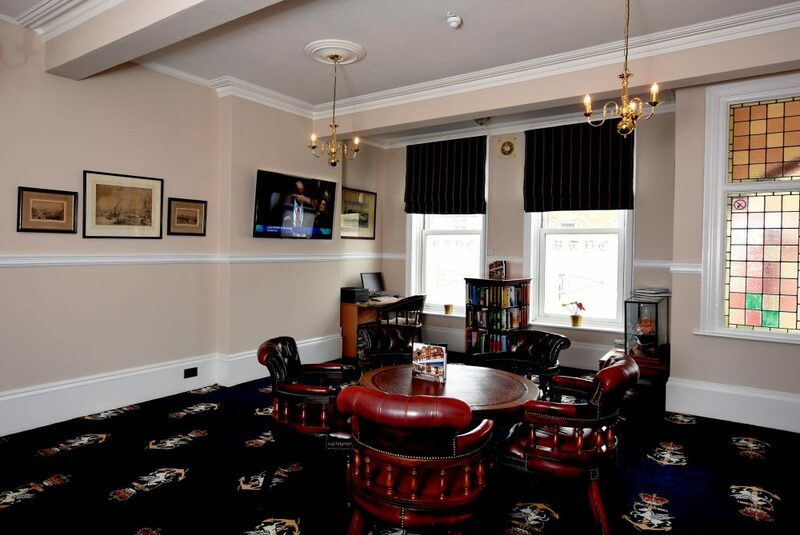 Many members and their guests can be found in our TV lounge on a sporting afternoon. We also use this room during the week for meetings and conferencing. Our Terrace has fabulous views over the Royal Harbour and there is no better way than to sit with a coffee or glass of wine soaking in the sunshine. Our Club members often enjoy a BBQ out here in the summer. 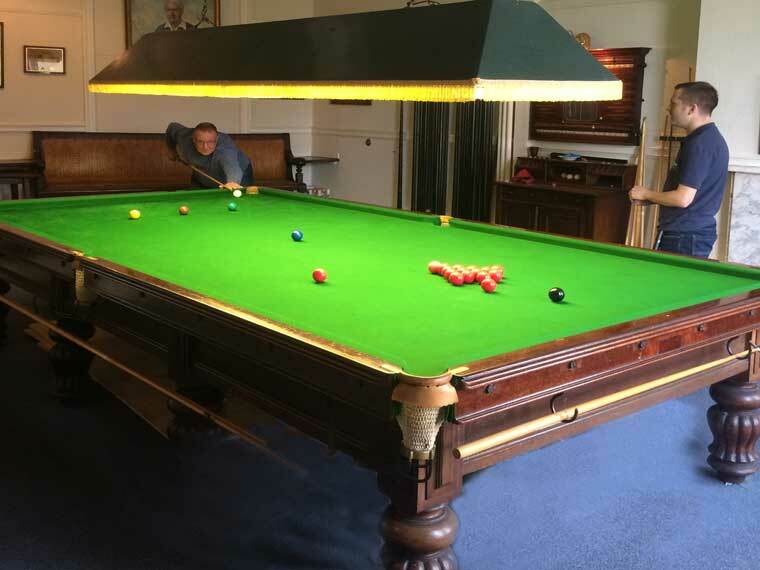 Our Snooker Room has a full size table and is only available to Members. We have a yearly tournament for those of you who are budding champions! 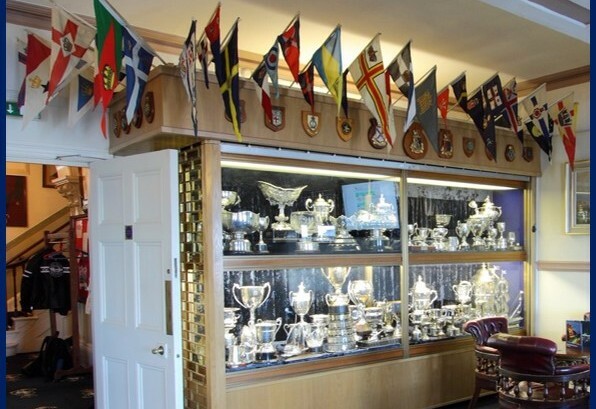 Steeped in sailing history the Royal Temple Yacht Club has some of the most prestigious trophies in its cabinet. Awarded every year at the end of season prize giving this is well known as the night of the year. Hidden in the basement is the Hold Bar. This is used for Navigation School classes, conferences and by the Academy Students.